Billions of pieces of plastic pollution are snagged on coral reefs, sending disease rates soaring, new research has revealed. The discovery compounds the damage being done to a vital habitat that already faces an existential threat from the warming caused by climate change. Scientists examined 125,000 corals across the Asia-Pacific region, home to half the world’s reefs, and found 89% of those fouled by plastic were suffering disease. On plastic-free reefs, only 4% of the corals were diseased. The work is highly significant because it is the first to examine the impact of plastic on disease in any marine organism and also the first to produce a large-scale estimate of how much pollutes the sea floor. Coral reefs in the region are contaminated with 11bn pieces of plastic, the research indicates. At least 8 million tonnes of plastic are dumped in the ocean every year and it now pollutes even the remotest corners. 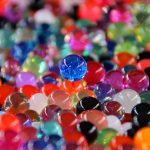 Microplastics, formed when larger pieces are broken up, can be mistaken for food by sea creatures and early studies have shown this causes harm. The scientists who conducted the new study did not set out to research this theme but were confronted by it across the regions they surveyed. The correlation between plastic pollution and high rates of disease was very striking and the researchers think sharp plastic fragments cut the coral organisms, while plastic fabrics smother them and block out light and oxygen. 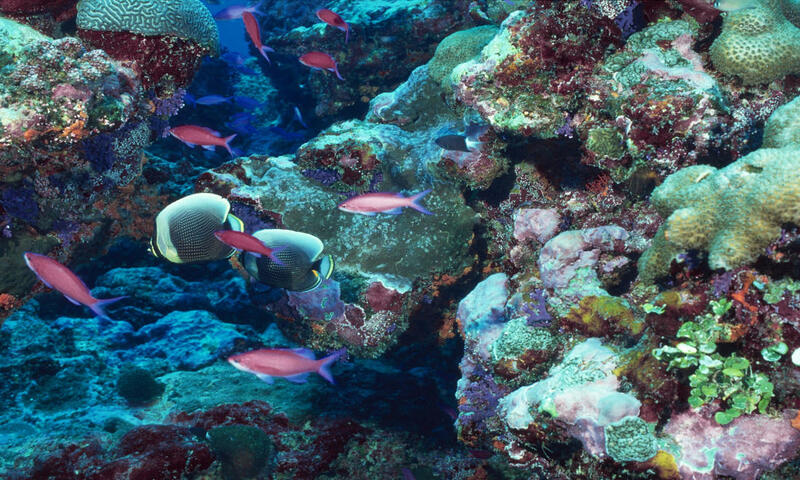 Coral reefs are not only a wonder of the natural world, home to myriad spectacular creatures, but they are also vital for at least 275 million people who rely on them for food, coastal protection from storms and income from tourism. The scientists said it is “critical” to cut plastic pollution.